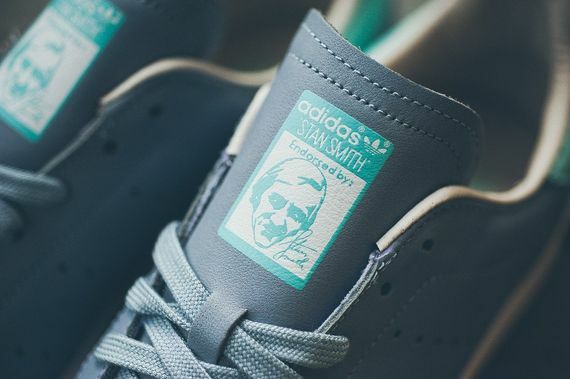 If you’ve been keeping track of all of the Stan Smith releases you probably have too much free time, but don’t worry, we’re here, you can stop doing that. 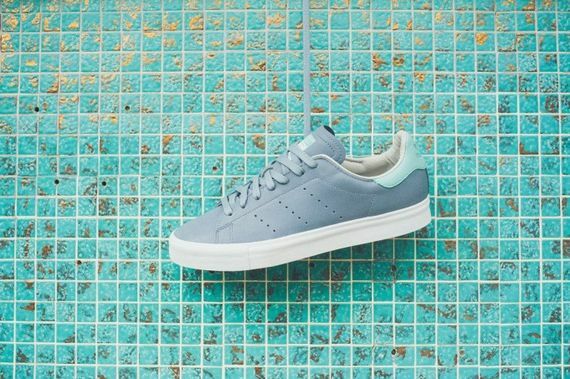 Today we’re presenting you with a fresh-faced look for Stan that sees a couple muted shades of blue putting in work on these tennis classics. 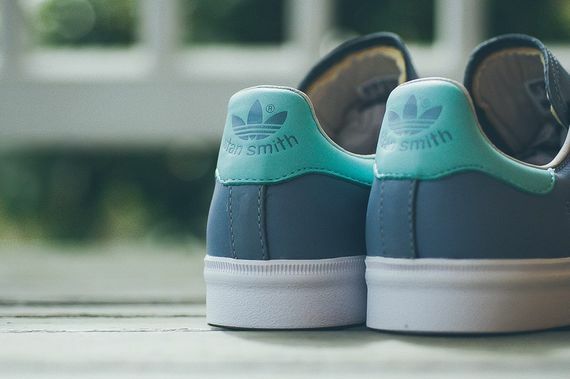 Dubbed “Dust Blue”, the stoney leather uppers are simple and to the point, broken up only momentarily by a classic accent of a Tiffany inspired blue. White linings and soles add depth while matching Dust laces seal the deal. 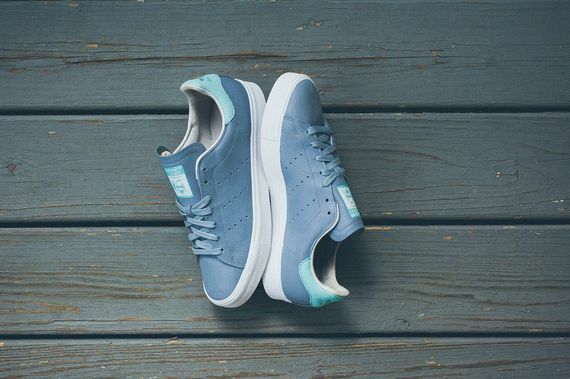 If you’ve been looking for something more from SS these Vulc sole’d stunners are an easy choice. Step into your pair for the low now.